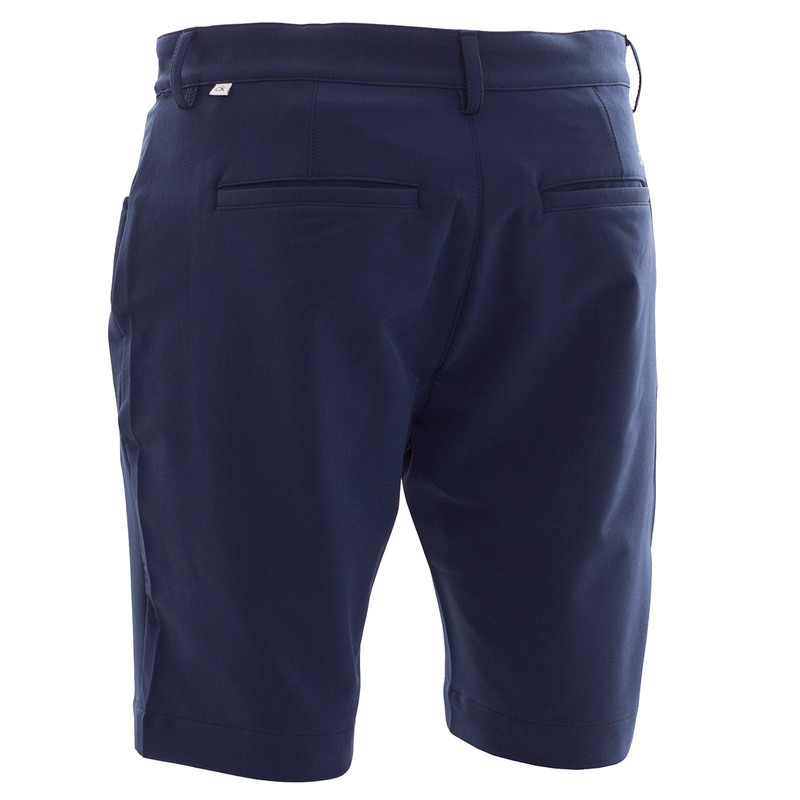 These premium slim-fitting golf shorts, have been designed with a 4-way stretch, which are perfect for the athletic sport of golf. 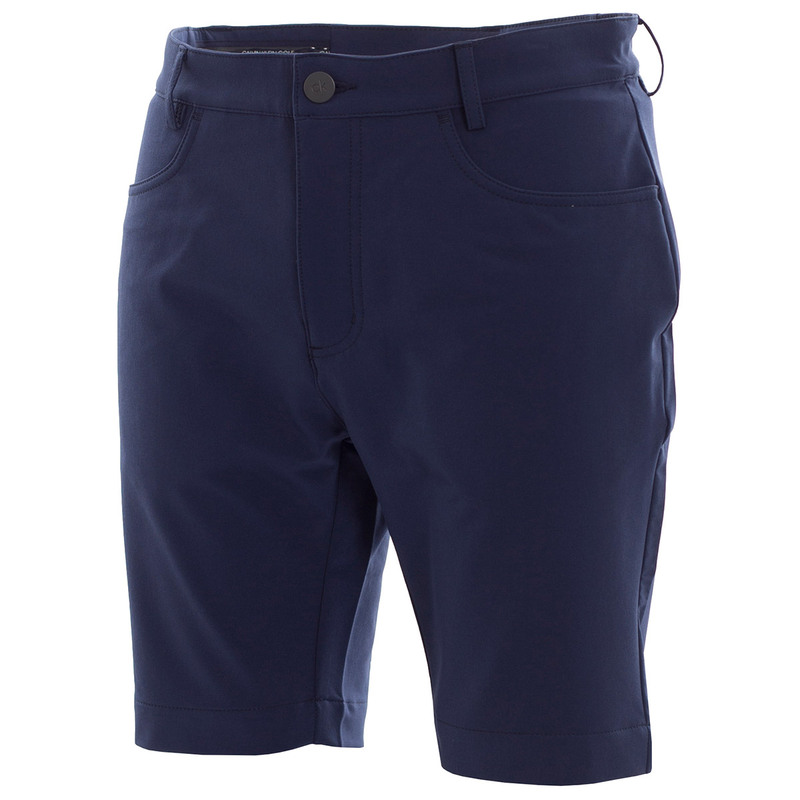 The shorts offer a modern appearance, with a breathable and fast drying material to ensure your comfort levels are elevated. 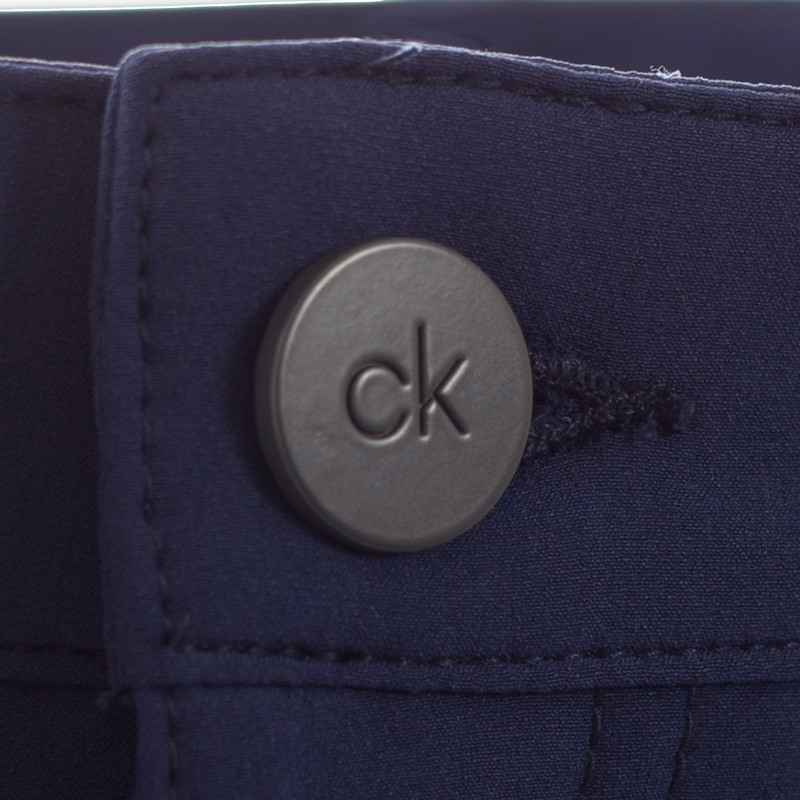 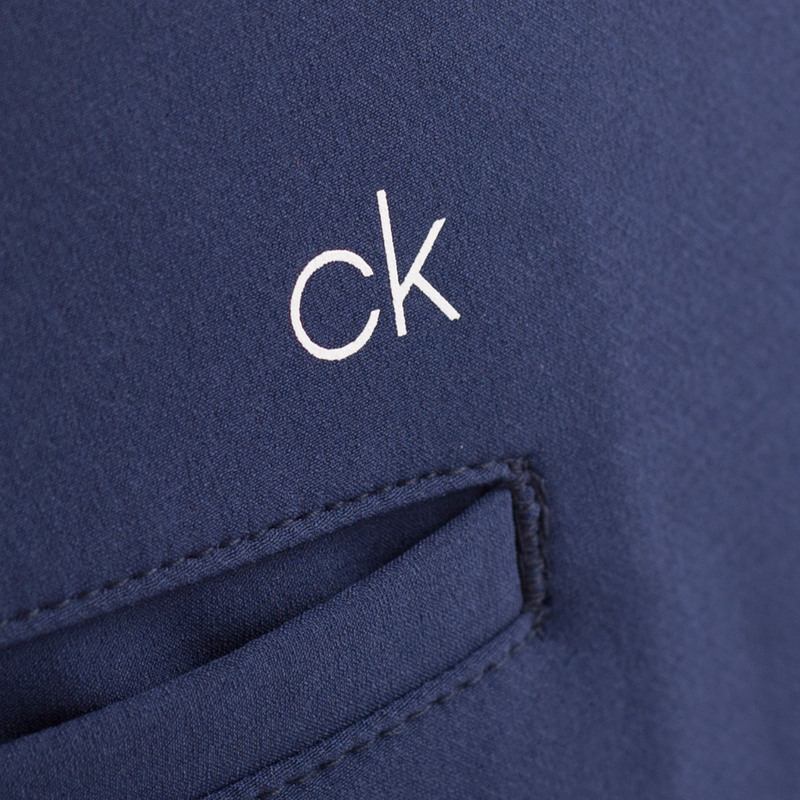 Designed with front jeans style pockets, and rear pockets, traditional button closure, and has CK gripper tape on the inside waistband to hold your shirt in place.